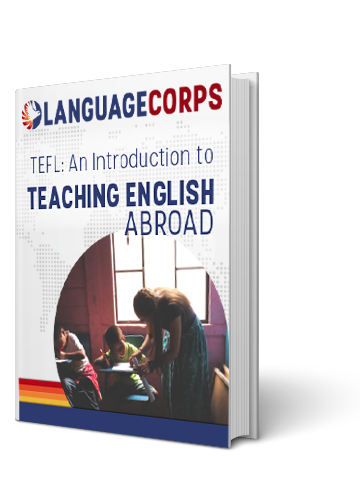 If you are currently teaching English abroad through LanguageCorps, we love hearing from you! Send an email to info@languagecorps.com and tell us how it’s going. Please forgive my delay in reply. I have been backpacking through Peru for a few weeks now. The TEFL course in Cusco was awesome! I could not have asked for a better teacher! The school even hired me to begin teaching in November! I am really excited for this opportunity! I also was very pleased with the family house that I was staying with for the first five weeks! It was a great way to view the life of a Peruvian family and was introduced to some amazing meals!! Thanks for all the help you have offered! I really appreciate everything!